Hi everyone!!! So let me tell you a very quick story that happened to me last May 15. I was at the ladies room in our office when I suddenly noticed that appearing in the line where I part my hair were white flakes. I looked closely and confirmed that sad to say, I have dandruff. I believe it was one horrifying moment of my life. i never imagined I will have dandruff ever. 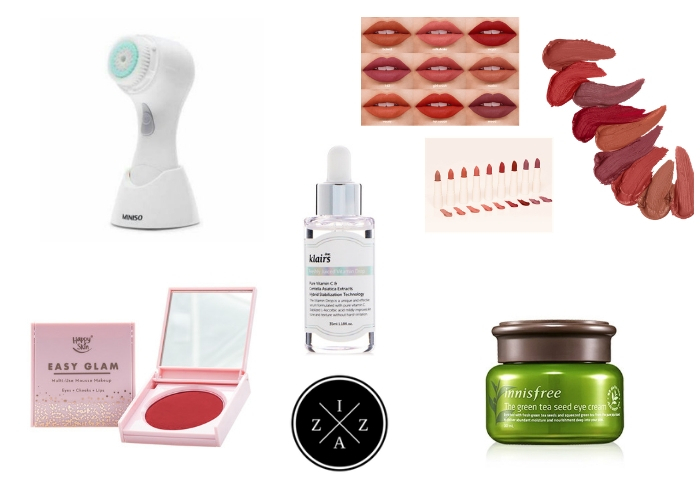 I reserached more and list down products I can use to cure this thing fast. I read somewhere that first I have to know what the cause is. That same week I was trying out this shampoo that I saw on the mall. 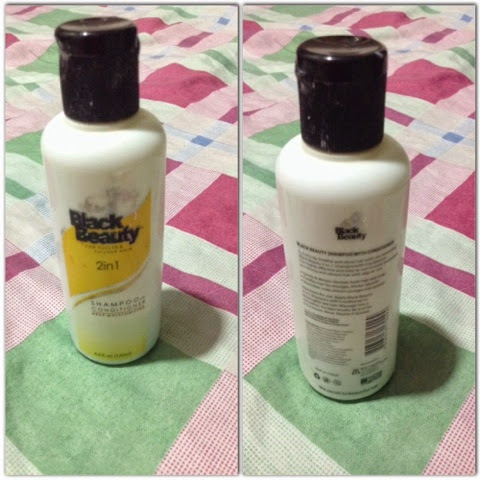 I was curious because it was a horse shampoo and back then they were like amazing results that says hair shampoo are great in making your hair gorgeous and longer fast. 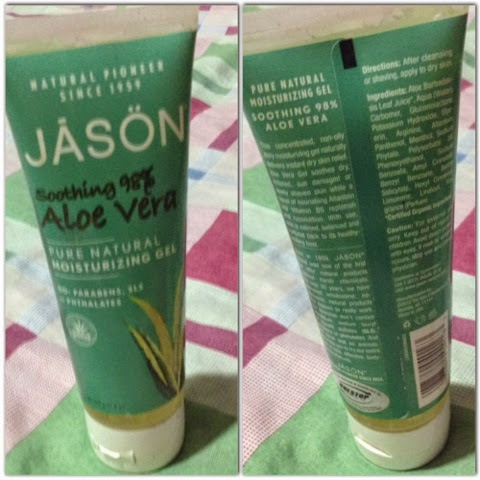 I also used Aloe Vera Gel and for this I used Jason's 98% Pure Aloe Vera Gel which caused me around 200pesos. 1. 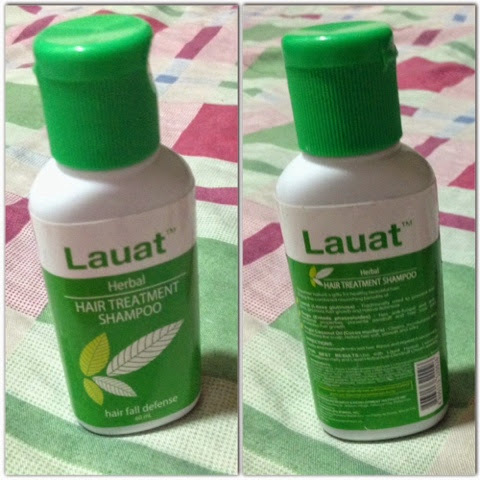 Shampoo your hair using the Lauat Hair Treatment Shampoo. Massage it into the scalp and specially with the part where the dandruff is. 2. Let it stay on your hair for about 3-5mins. 4. With hair still wet, massage into your scalp the Aloe Vera Gel. You can go as many as you want but massage it mostly on the affected area. 5. Now let the product stay overnight. 6. The following morning shampoo again with the Lauat Hair Treatment Shampoo to get rid of the greasy and oily feeling coming from the gel. 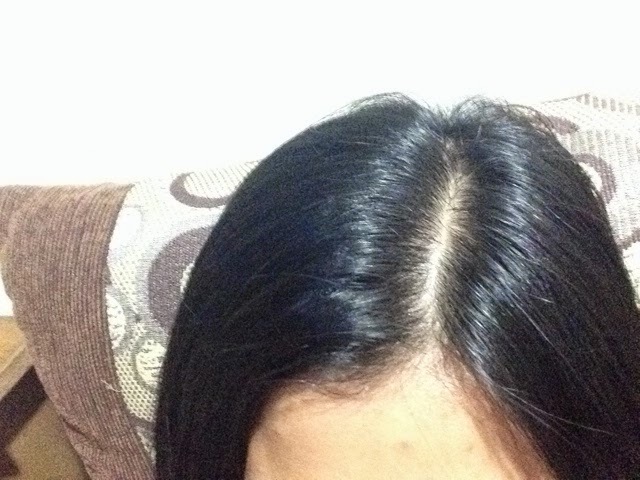 The portion of my hair where there was dandruff before. See?! I am now 100% danduff free. Hurray!!! *This is purely based on personal experience. This worked for me overnight and cured my dandruff instantly. For those who have severe dandruff promblem it might take awhile, but for thise who, like me, is just starting then there's no harm in trying this method. Hi miss izza! 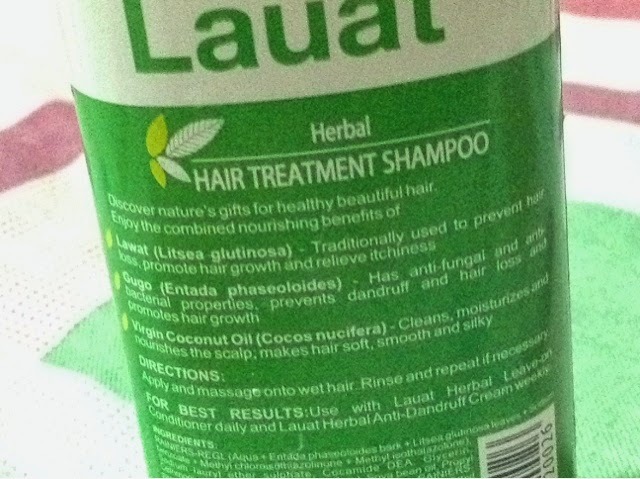 :) sabi nga rin ni miss bing castro yan magand yang "lauat shampoo" good job!! !